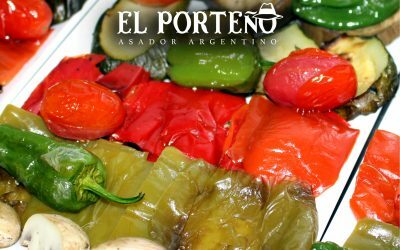 The argentinas patty are one of the most popular starters before a good Argentine barbecue. 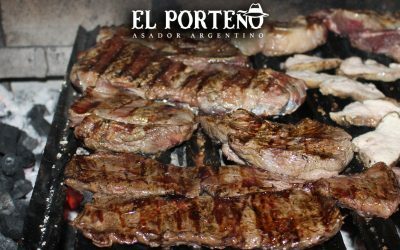 El Porteño, Argentine barbecue. 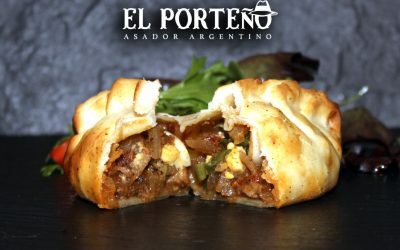 We propose seven types of empanadas. 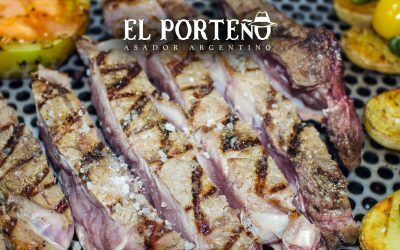 Beef steak on the grill. A delicious meat cut !! !